GREAT LOCATION! 2.03+/- Acres of Land at Prime Germantown Location! Very Busy Intersection of Frederick Road Rt. 355 Germantown Rd Rt. 118 next to the North-West Corner of I-270 at Exit 15-A! 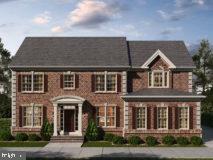 Multiple Access to Both Main Roads - Front Access on Frederick Rd Additional Side Millenium Ct Access to Germantown Rd! Walk to Mall, Montgomery College! Strong Potential for Subdivision and Multiple Projects! A must see! 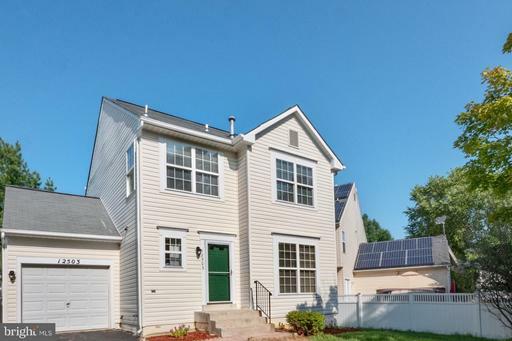 Sun-Filled home w/ no detail overlooked highest level of quality throughout. 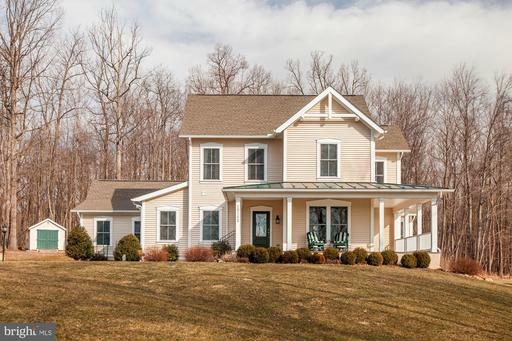 This stunning home sits on over 3+ open acres. Generous main level master suite, gourmet kitchen w/ top-of-the line SS appliances, over-sized dining room, generous family room w/ wall of windows overlooking verdant woods property. 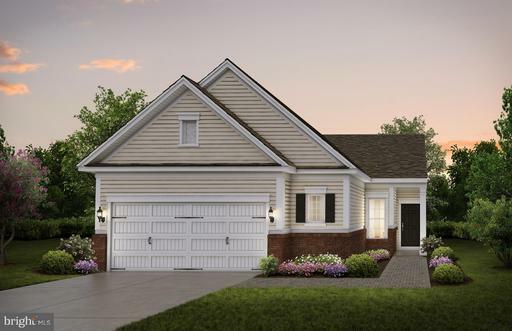 Hardwood floors on all 3 lvs, screened porch, hot tub, 3-car garage, more! 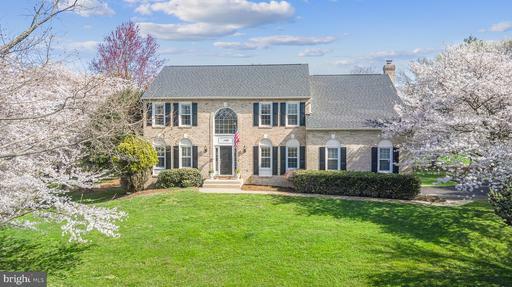 Conveniently located on just over 3 acres with wooded views and gorgeous sunrises, this four-bedroom home in a gated community is sure to please. Welcomed by a flagstone walkway leading to a wraparound covered porch you will enter the home and find gleaming hardwood floors, crown moldings and so much more. The main level offers an open floorplan featuring a family room with built-ins and flagstone fireplace open to the kitchen and breakfast area. The kitchen is truly the heart of this home with an impressive 11-foot island, granite counters, farm sink, double oven with microwave convection and 5-burner gas cooktop. The dining room with front porch access, private office, powder room, mudroom, and laundry washer and dryer included complete the first floor. 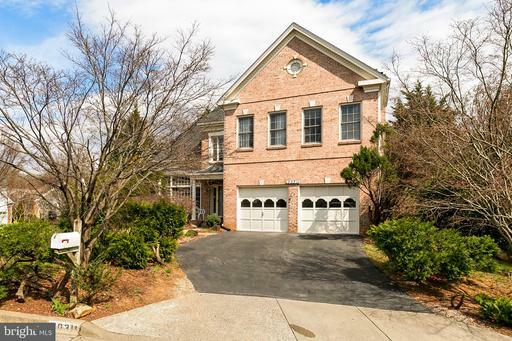 On the second level of this home, find a master suite with dual walk-in closets and master bath with soaking tub. The remaining three bedrooms share a second bath. Outdoor entertaining is easily accomplished with expansive rear flagstone porch leading to brick patio with built-in gas grill with granite counter and fire pit. The full unfinished, walkout basement is pre-plumbed for a bath, has a workshop area, utility area with water softener, and great potential for additional living space. 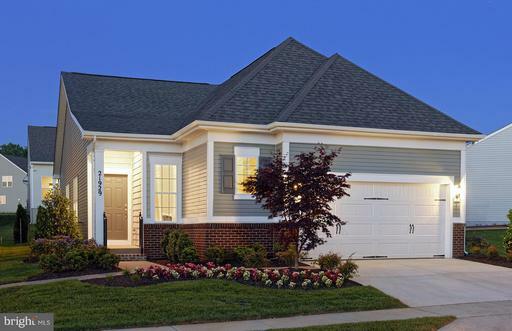 Why build new, when you can get a nearly new home with all the extras in place? Whole house generator humidifier, water softener, and so much more! 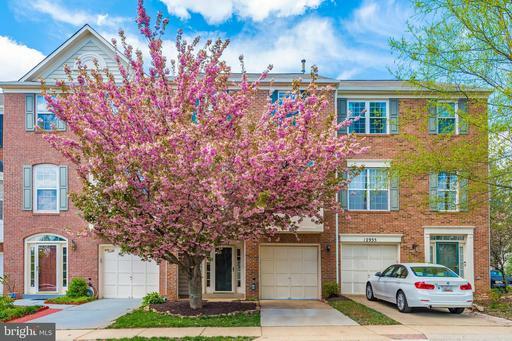 An escape from the hustle and bustle, yet conveniently located to amenties like Wegmans, Clarksburg Outlets, Home Depot and Butlers Orchard. Come, see and stay! Welcome home! Reap the rewards by purchasing a home from an artist interior decorator! Inside out this stunning property has it all. 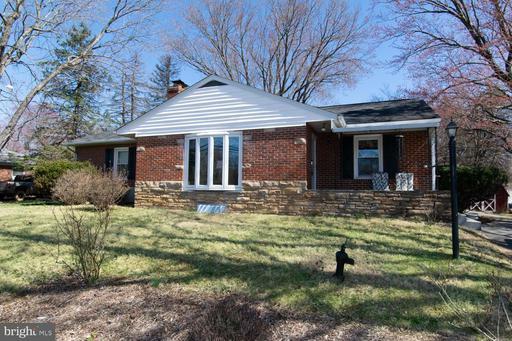 Private fenced yard, deck hardscaped patio w/ gas fire pit to enjoy year-round! Public water sewer, new roof HVAC. 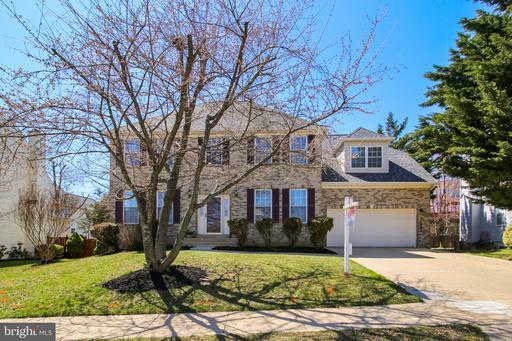 This meticulously cared for home has every upgrade desired fabulous details throughout! Well-appointed Chefs kitchen with high-end SS appliances gas cooking. Main level office. Hardwood throughout 1st floor owners suite. Renovated gorgeous! owners spa bath. 3 additional generous sized bedrooms updated hall bath. Walkout, light-filled basement w/ workout area, Rec Rm, Bonus Rm, full bath and lots of storage! Entertaining is easy as you head outside to the covered patio al fresco lounge space. 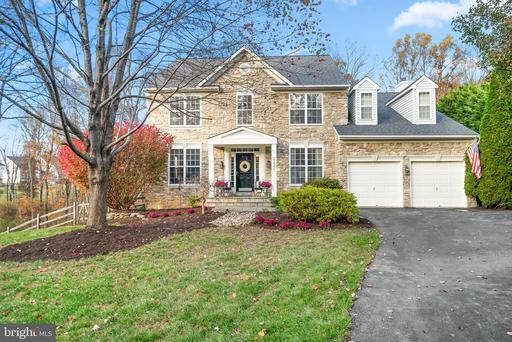 Beautiful estate neighborhood adjoining to the Clarksburg community nearby amenities. 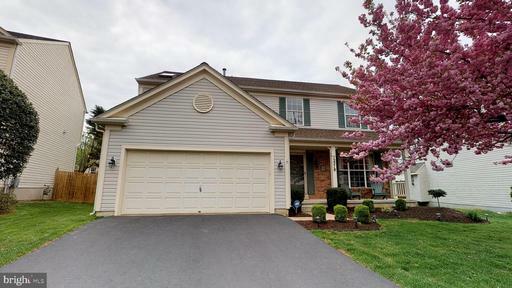 Elegant and well cared for home in the sought after community of Seneca Crossing Subdivision with 4 bedrooms, 4.5 baths, and attached 2 car garage. 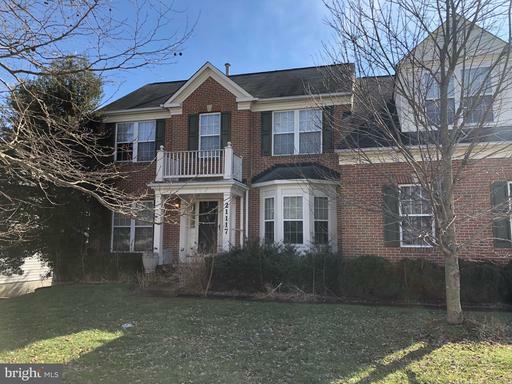 Two story family room with stone fireplace, spacious kitchen with SS appliances, hardwood floors, plenty of cabinet space, gorgeous granite backsplash. 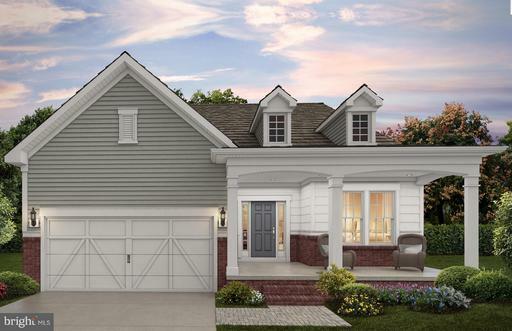 This open floor plan has formal living and dining rooms, library and sun room. Master bedroom offers tray ceiling, sitting area with fire place, 2 walk in closets and a private luxury bath with dual sinks. The WALK-UP basement is finished with den and a full bath. Enjoy entertaining outside on your oversized deck. ROOF, GUTTERS,DOWNSPOUTS, SOFFITS, ALL TOILETS, WINDOWS, HIGH EFFICIENCY HVAC installed in 2015 - please see the attached improvements done in the last 4 years. See it soon - PRICED TO SELL. 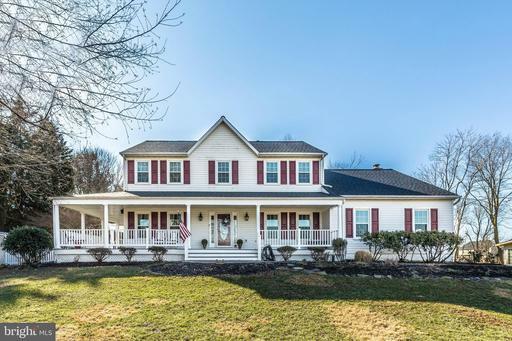 Open house on 03/17/2019 from 1 to 4 pm. 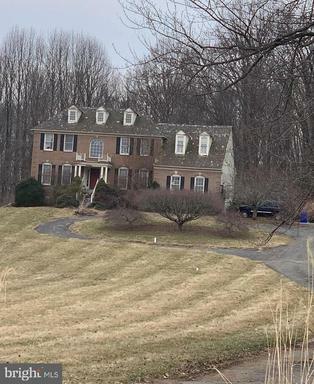 Own one of the last homes, located in a community on over an acre <3 Builders are no longer building on large lots in Montgomery County unless you want to pay a huge premium, and certainly not a home like this for under $650,000! Over $100,000 in updates!!! Including: NEW WINDOWS, NEW ROOF, NEW KITCHEN! 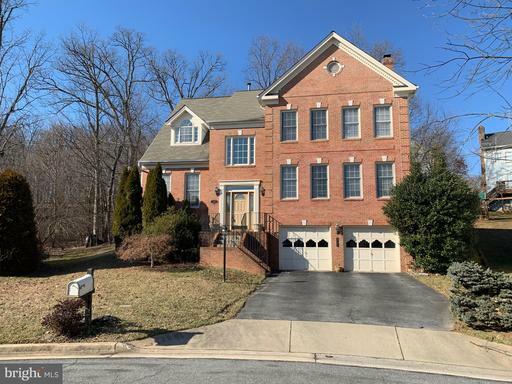 !, UPDATED MASTER BATH, NEW HARDOODS, NEW CERAMIC TILE, NEW CARPETING, NEW HALL BATH, granite, stainless steel, shed, slate walkway, patio, invisible fence, fenced backyard, wrap around porch, one of the biggest lots in the neighborhood! UPDATES and RENOVATIONS as recent as a few months ago, Beadboards, lighting, spacious family room with lots of windows providing warm, natural light brick surround gas fire place, formal living and dining rooms, first floor study, vacation spa-like master with adjoining and beautifully updated master bathroom and walk-in closet, spacious secondary bedrooms, updated hall bathroom, KIDDY NOOK with hooks/baskets/bench, finished basement with fun recreation area, storage, and craft area...Dont miss this amazing opportunity to be on over an acre in a quiet neighborhood yet close to everything Clarksburg Germantown have to offer for under $640,000!! Come see us today! 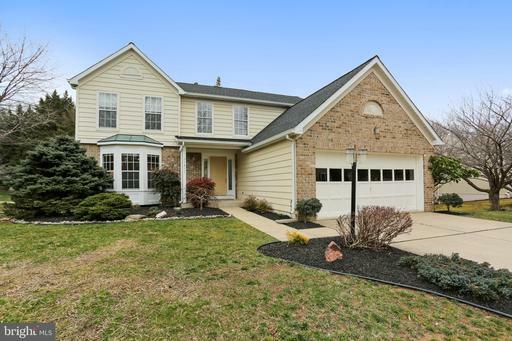 Gorgeous and well cared for home in Germantown Subdivision with 4 bedrooms, 4.5 baths, and attached 2 car garage. First offers high vaulted ceilings, spacious kitchen with SS appliances, hardwood floors, plenty of cabinet space, gorgeous granite backsplash. This open floor plan has a spacious family room with a beautiful fireplace, with first floor access to laundry room. Master bedroom offers vaulted ceiling, walk in closet and a private luxury bath with dual sinks, jetted tub and vaulted bathroom. The WALK-OUT basement is finished and is perfect for parties. Enjoy entertaining outside on your oversized deck, along with access to trail. BRAND NEW ROOF, newer carpet, and freshly painted! See it soon - it wont last! 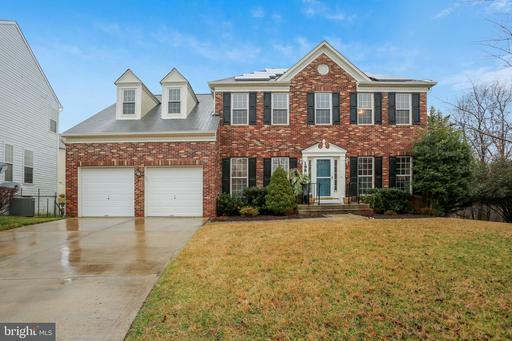 BEAUTIFUL FORMER MODEL HOME WITH BRICK FRONT! 2 STORY FAMILY ROOM OPEN FLOOR PLAN MADE FOR ENTERTAINING. RARE FIRST FLOOR MASTER BEDROOM WITH VAULTED CEILINGS FULL BATH EN SUITE. SPACIOUS HOUSE WITH LIBRARY FORMAL LIVING ROOM. WALK IN CLOSETS IN ALL BEDROOMS. GOURMET KITCHEN HAS 6 BURNER GAS STOVE ISLAND RANGE HOOD. HARDWOOD FLOORS GRACE THE MAIN LEVEL. FORMAL DINING ROOM OFFERS AN AMAZING CHANDELIER LIGHT FIXTURE WITH MATCHING SCONES. BASEMENT HAS A WET BAR, ADDITIONAL FULL BATH TONS OF STORAGE! UPGRADED UPDATED. ROOF DRIVEWAY REPLACED 2018! WALK OUT TO THE DECK TAKE IN THE VIEW OF THE WOODS. HARDSCAPED PATIO A POND ADD TO THE SERENITY OF YOUR BACK YARD. TWO CAR GARAGE! 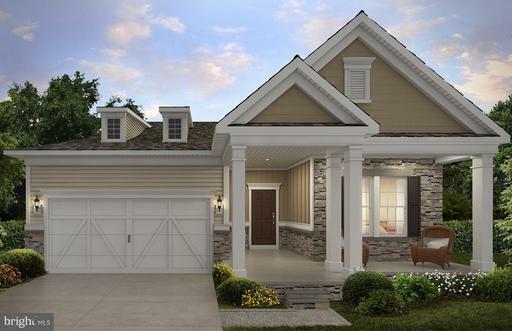 MAJESTIC HOME ELEVATION FRONT PORCH ADD TO THE CURB APPEAL! CONVENIENTLY LOCATED IN CLOSE PROXIMITY TO MAJOR HIGHWAYS, MEDICAL FACILITIES, SHOPPING CENTER WITH STARBUCKS, WEGMANS, TARGET OTHER RETAIL! Welcome to this gorgeous and well cared for home in the neighborhood of Kings Square. 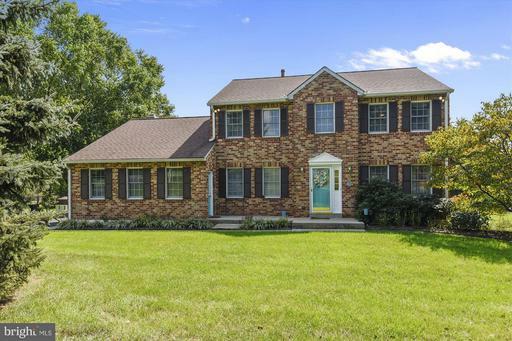 This brick front home welcomes you into spacious main level with formal living and dining room, family room, a library, kitchen with breakfast area. The first floor boasts of 5 spacious bedrooms with 2 full baths. The lower level has a fully finished walkout basement with recreation area and den. Fresh paint throughout and new carpet, updated kitchen with new stainless steel appliances, granite counter tops and cherry wood cabinets. Two story family room which opens to the large deck. Solar panels installed in 2016.One of the largest, private backyard in the neighborhood, perfect for entertaining. Move in Ready!! 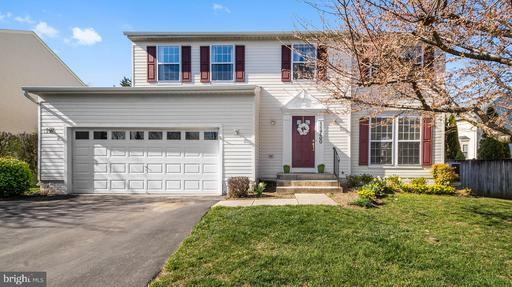 Open house on 04/07/19 from 1to 4pm. Beautiful home in a great location! Granite counter tops, stainless steel appliances. Freshly painted home with brand new carpet and wood flooring. Large deck and backyard. Listing Broker: TAJ Realty Inc. 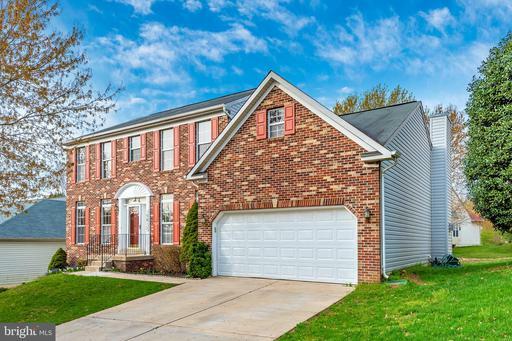 Located on a cul de sac, this beautiful brick front colonial in Seneca Park North is immaculate. 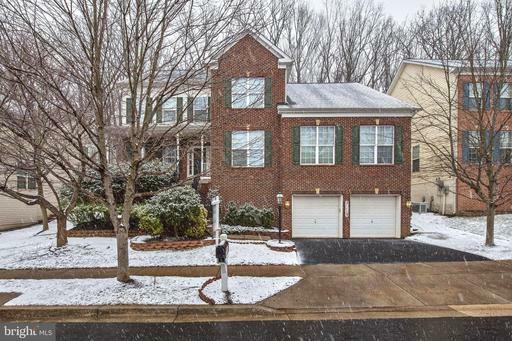 Light and bright with approximately 3600 square feet on 3 levels, this home has room to spare. 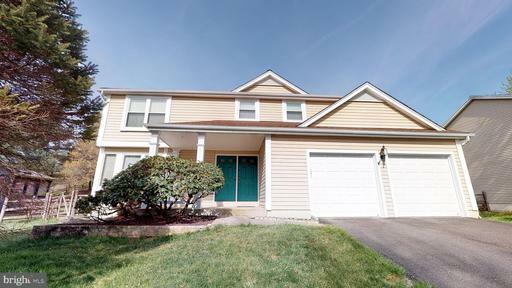 This 4/3/1 half bath beauty offers a two story foyer, living room with bay window, large separate dining room and open kitchen/ family room. The fully finished basement includes a large recreation area and exercise room/flex space. A large deck off the family room completes this home and offers a perfect spot to enjoy the outdoors. 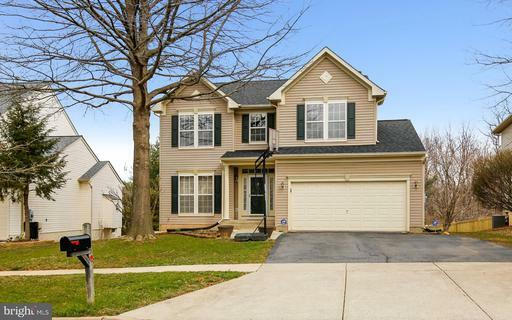 This home sparkles from top to bottom!Conveniently located with easy access to 355 and I-270, the home is close to shopping, schools, and recreation, including Great Seneca Creek State Parks hiking trails. Offers due by April 3, at 3 pm. Absolutely gorgeous home located on private 2 acre lot! 4 Bedroom and 3 1/2 bath. 3790 sq ft of living space. Wonderful gourmet kitchen with large island and SS appliances. Finished walkout basement with full bath. Two decks, two car garage, solar panels, new carpet, 2 sets of washer/dryer, no HOA and so much more! Truly an amazing home! You don~t want to miss out on this one! Open House 3/31 Sunday 1 to 4pm! 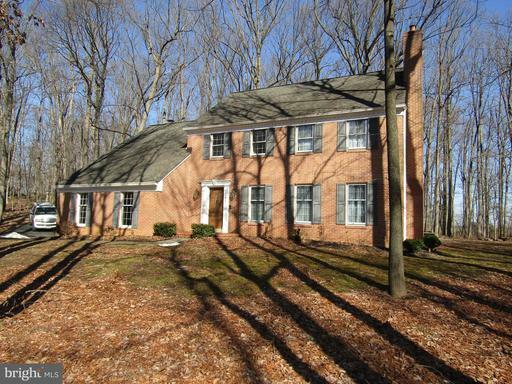 Two story brick colonial, situated 1.24 acre lot. Easy access to shopping and I-270. All hardwood floors on upper and main levels. 2 fireplaces, one in family room and the other in living room. Formal dining room. Chair rail and crown molding throughout. Home backs to farm land. Large deck, perfect for entertaining and BBQs. Country kitchen. Upper level with 4 bedrooms and 2 full baths, wood floors in each bedroom, washer and dryer with cedar closet. Home sits on a cul de sac. 2 car attached over sized garage with remotes. Listing Broker: Up-County Realty, Inc.
**JUST REDUCED $10K!! 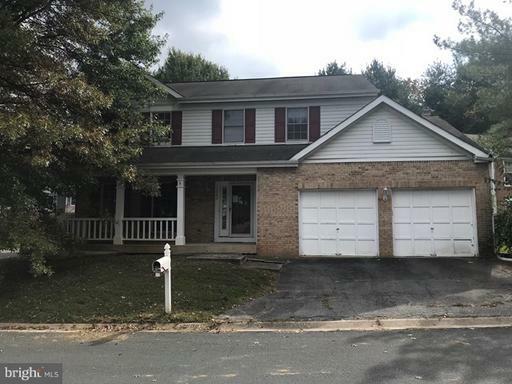 ** NEW AUCTION DATES: 03-11-2019, and ends 03-13-2019** SFR w/ 3BR 2FBA 2HBA, Sep LR/DR, Great room w/ 2 story vaulted ceiling, Kitchen w/ island, access to deck w/ gazebo, fully finished walkout basement w/ 2 extra rooms utility room. Fenced rear. 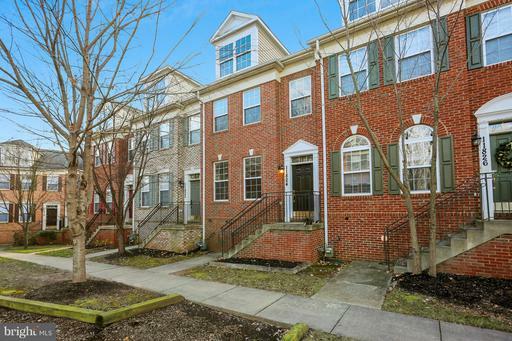 beautiful single family home located at the prime area of Germantown. new master bath, new paint through the whole house, new roof, new refrigerator. Hardwood floor throughout the upper level, living room and family room. Recent renovated kitchen. 2 huge bonus rooms in the basement. 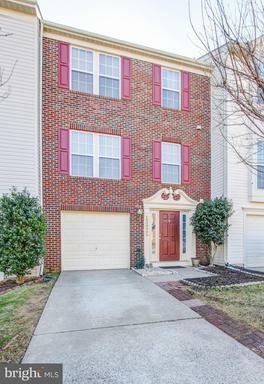 Walking distance to Milestone shopping center, close to 270, Black Hill Park, MC, hospital, and Clarksburg outlet, etc. Dont miss this great opportunity to own such a beautiful home. 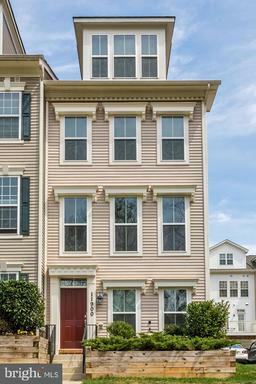 Step inside this beautifully maintained and updated Colonial on one of the nicest lots in the neighborhood! Located at the end of Scarlet Leaf, so there is plenty of extra parking! Hardwood floors greet you in the foyer! Updated kitchen with granite counters, center island, and newer appliances!Kitchen opens to breakfast room which leads to spacious deck! Family room features a cozy fireplace! Fresh paint in foyer, stairway, living room, and dining room! Upper level features lovely owners suite, 3 additional bedrooms, and full bath! Create the basement of your dreams in your spacious lower level! 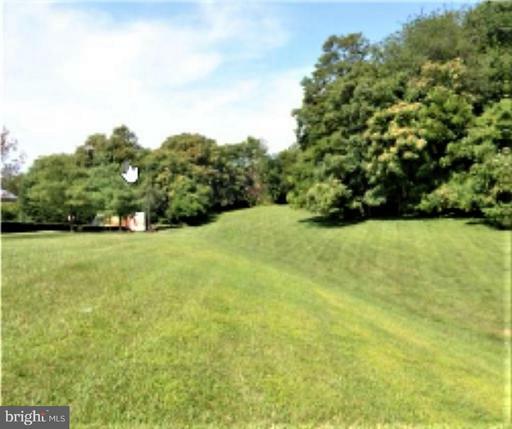 Amazing backyard is fully fenced and backs to trees! Roof 2019! This one is AMAZING! 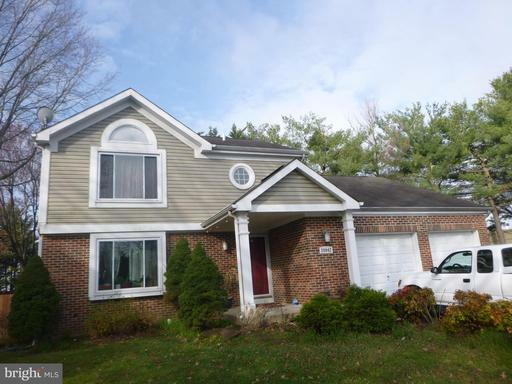 Youll love this delightful Colonial home that backs up to Great Seneca Stream Valley Park. 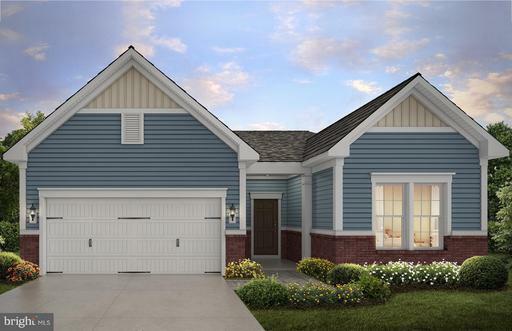 This 4 bed, 2.5 bath home has a 2 car garage and partially-finished basement giving you 2,478 total finished square feet of comfort and utility. The open kitchen design flows breezily into a spacious family room and opens out onto a stunning multi-level deck that overlooks an enormous backyard. Imagine yourself entertaining, relaxing, or barbecuing with these wooded views! Plus: Renovated bathrooms, hardwood floors, and loads of storage. Located in a convenient community close to great schools. You wont want to miss this one. Schedule a showing today! 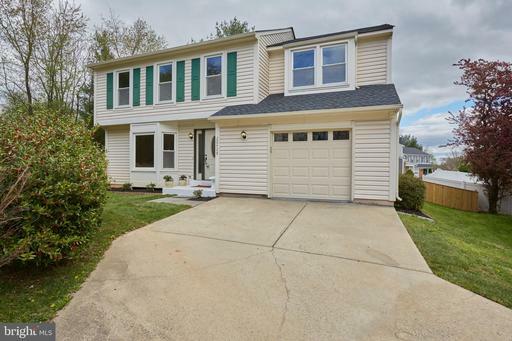 This light filled charming colonial is situated on the best lot in the Chadswood neighborhood. 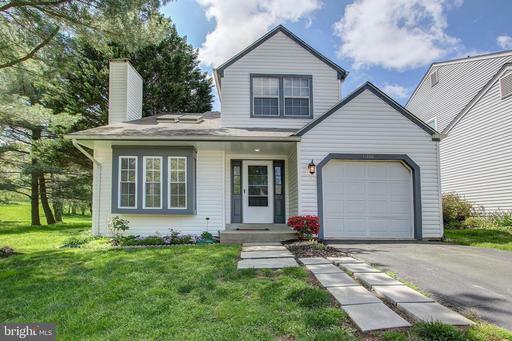 Seamlessly blended with tasteful, high-end improvements, this home is freshly painted with neutral color and ready for you to move in. 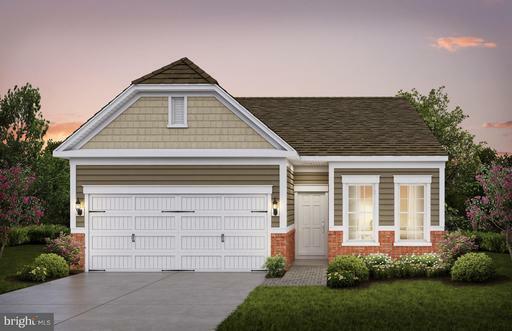 The main level offers gleaming hardwood floors, vaulted ceiling, skylights and wood burning fireplace. Large updated eat-in kitchen with granite counters, stainless steel appliances, tile back splash and over-sized pantry is every chefs dream. Updated half bath is conveniently located on the main floor. Upstairs the expanded master suite offers vaulted ceilings, two closets and master bath. Two great size bedrooms, full bath, hardwood floors throughout and second story family overlook complete upstairs. Fully finished basement offers in-law/auPair/suite with full bath. There are two rooms with closets and a family room with kitchenette. French doors on the main level open to expansive deck overlooking the lovely corner lot that backs to green space. Gazebo and serene landscaping provide perfect settings for relaxing or entertaining. The shed is a bonus in the fenced back yard. Schedule a tour today. This gem will not last! Beautifully renovated end unit with stunning natural views! 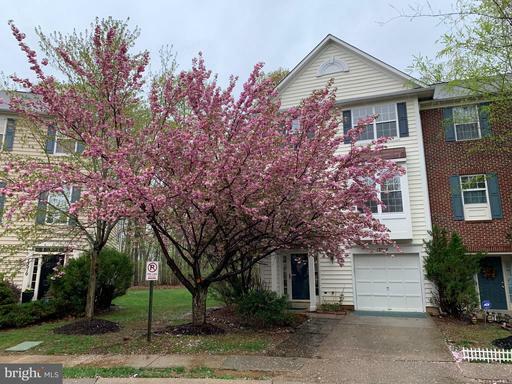 Hardwoods main and upper levels, kitchen updated with granite stainless, gorgeous renovated baths, decorator lighting, hardware, fixtures, and much more! 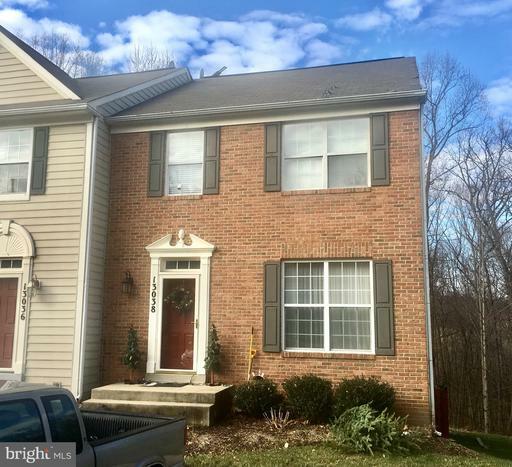 Big bedrooms, finished, walkout lower level w/family room, bonus room, and full bath. Expanded deck overlooking woods, private patio. Gorgeous! 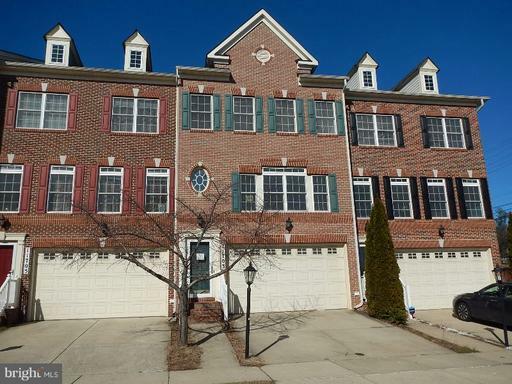 This lovely 3 level townhome features 3 bedrooms, 2 full 2 half baths. 9Ceilings with living room/dining room combo,gas fireplace. Lovely new kitchen featuring maple cabinetry.If your offer is accepted, you agree to be responsible for an offer submission technology fee of $150.00. The fee will be included on the closing disclosure and paid at the closing of the transaction. NEW Price NEW Kitchen , Family Room, Hall Bath and Master Bath floors with both New Bath vanities! 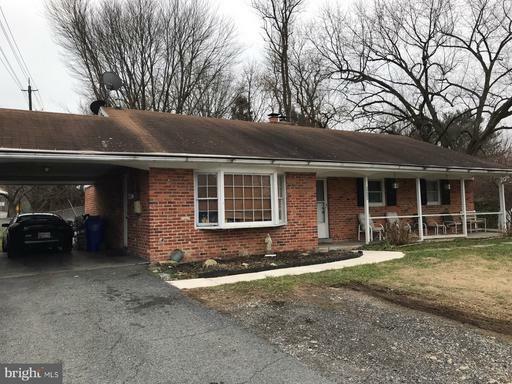 Buy this renovated TH with over 2500+sf of living space and live minutes to I-270/355/Milestone Shopping center/Wegmans, outlets and train station. Enjoy quiet ambiance and ample finished area. This TH offers a three level bump-out. Entertain family friends in the huge rec. room or in the large updatedEat-in Kitchen. Separate living and Family rooms provide ample space to relax. An oversized Master bedroom with walk-in closets and the master bath is a must view. Ready for the new owners! An attractive all brick rambler thats been lovingly cared for by the same family for over 50 years. With NO HOA and a large lot, your options are wide open. The kitchen has been updated with new countertops, flooring and paint. 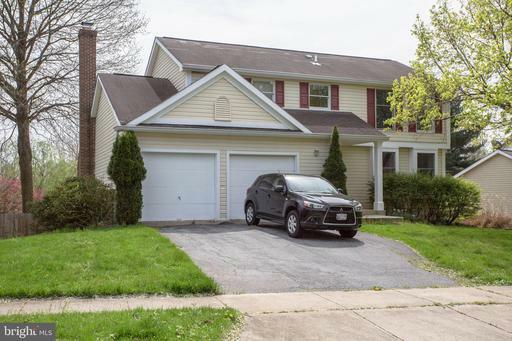 More features include a large driveway, energy efficient windows, hardwood floors, spacious living room with fireplace, formal dining room, finished basement, and a level lot with 2 sheds that backs and sides to open space. This home is ready and waiting for you to move in.